Handcrafted from a lightweight, foldable, waterproof rubber, the Original Tour Short Welington is ideal for festivals and weekends away. 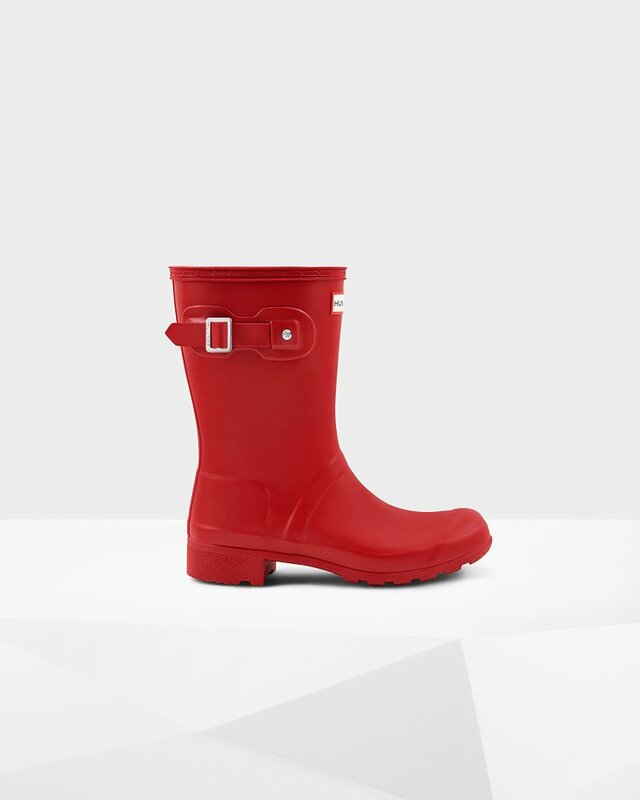 The boot is an innovative interpretation of the iconic Original Tall that was first introduced in 1956. The leg of the Tour boot folds down to wrap around the shoe for easy transportation.